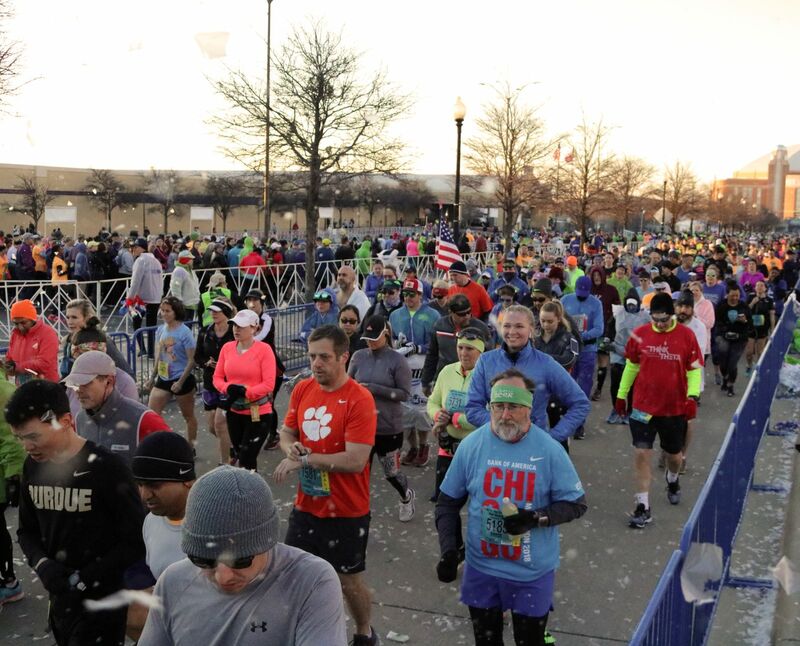 This year we are adding a extra charge to the challenge to provide better swag options for you. 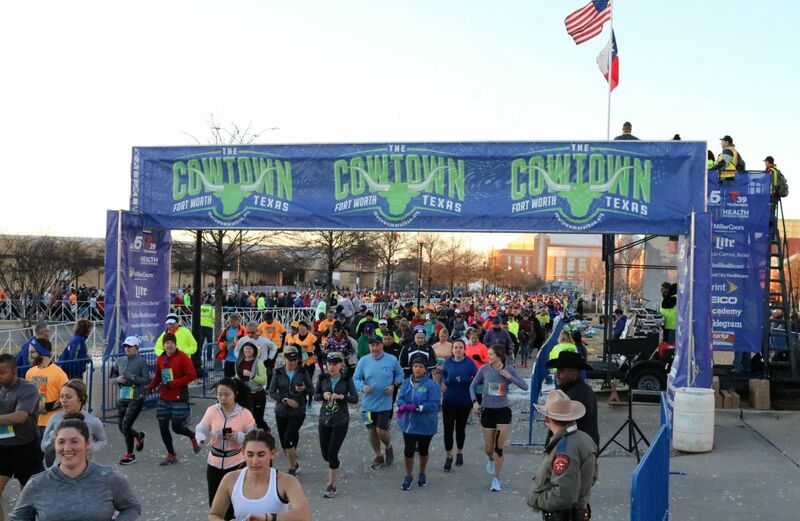 If you sign up for each race separately, a member from either the Cowtown team or the Race Roster team will reach out to collect your challenge upgrade electronically, and once paid you’ll be eligible for the additional challenge swag. 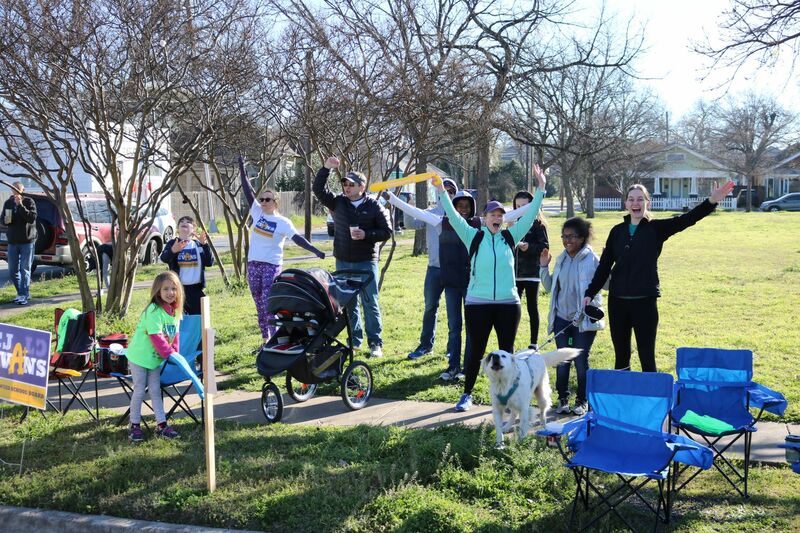 Cowtown runners - Scroll down if you need help with registration, transfers or team downloads!